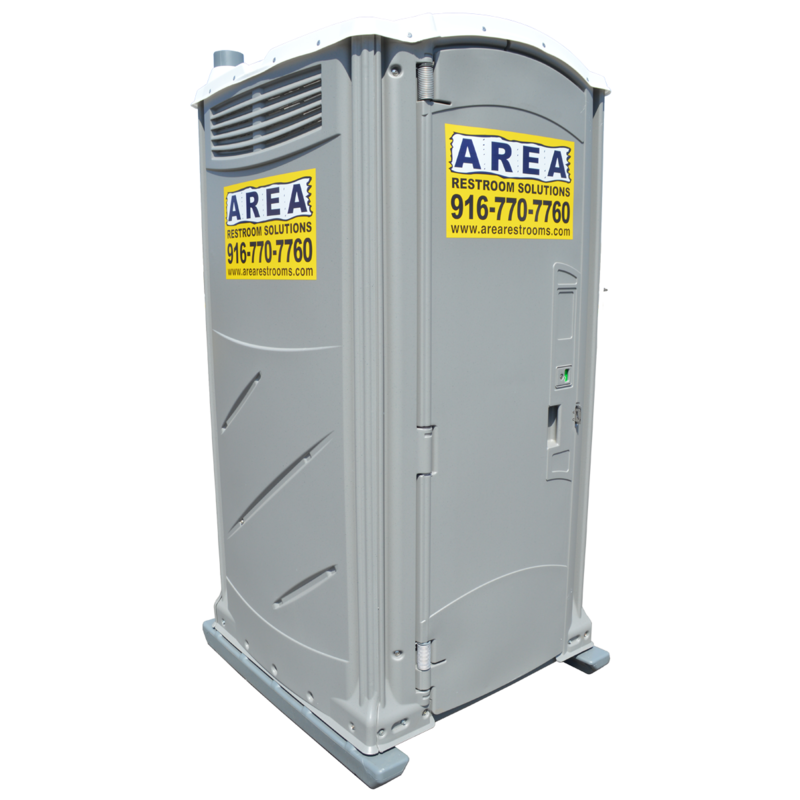 Our special event portable restroom product line gives our customers the versatility they need to find the perfect portable solution for any type of event they may be working hosting. 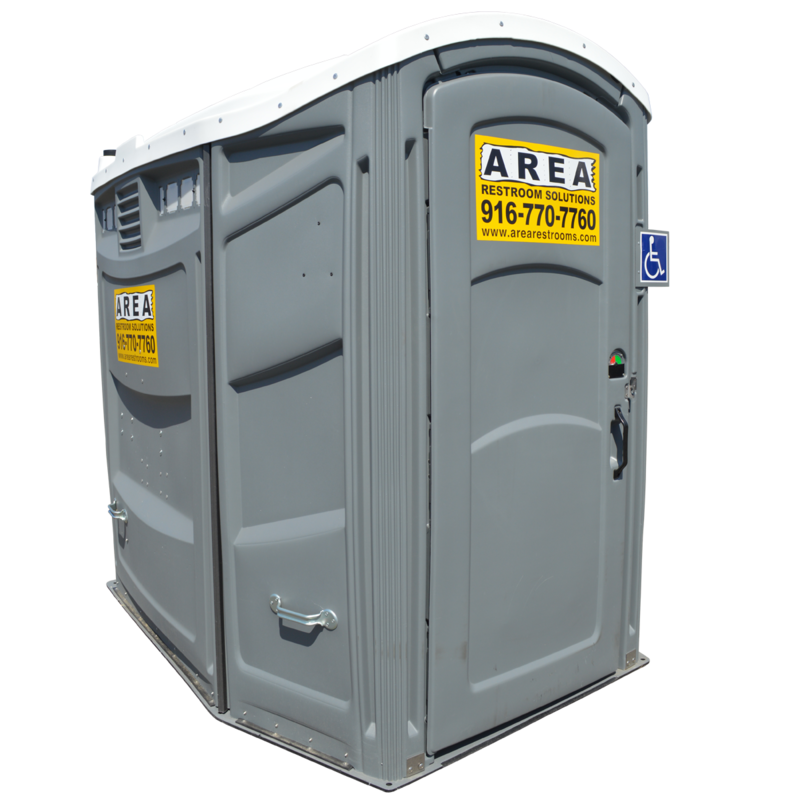 Because fulfilling our customers needs is important to us, we make sure to offer everything from ADA solutions to budget friendly portable restrooms. We serve weddings, concerts, parks and outdoor scenes. 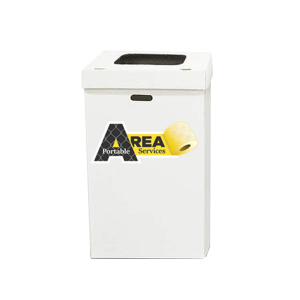 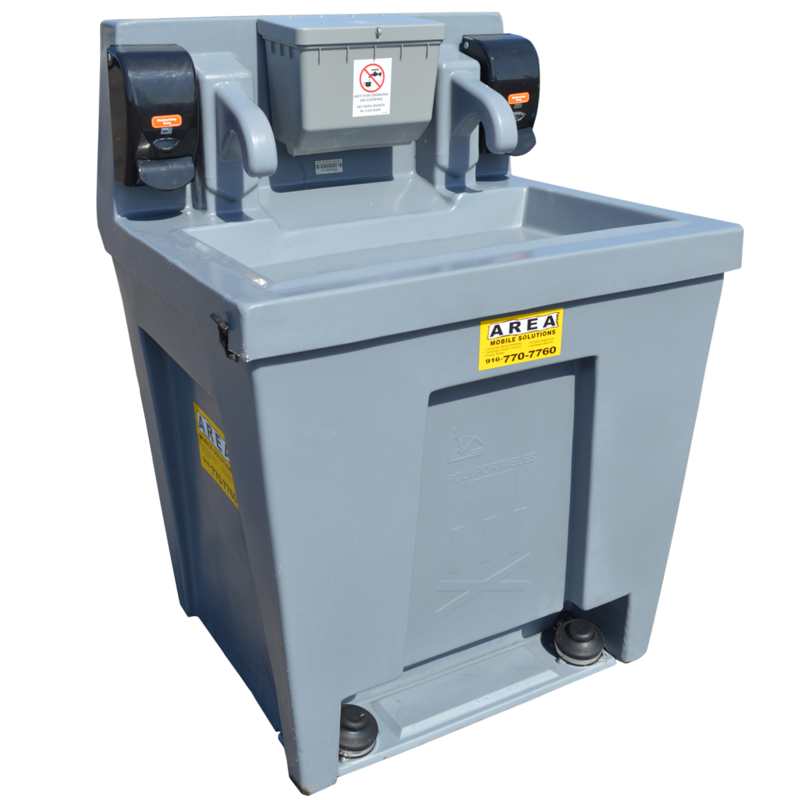 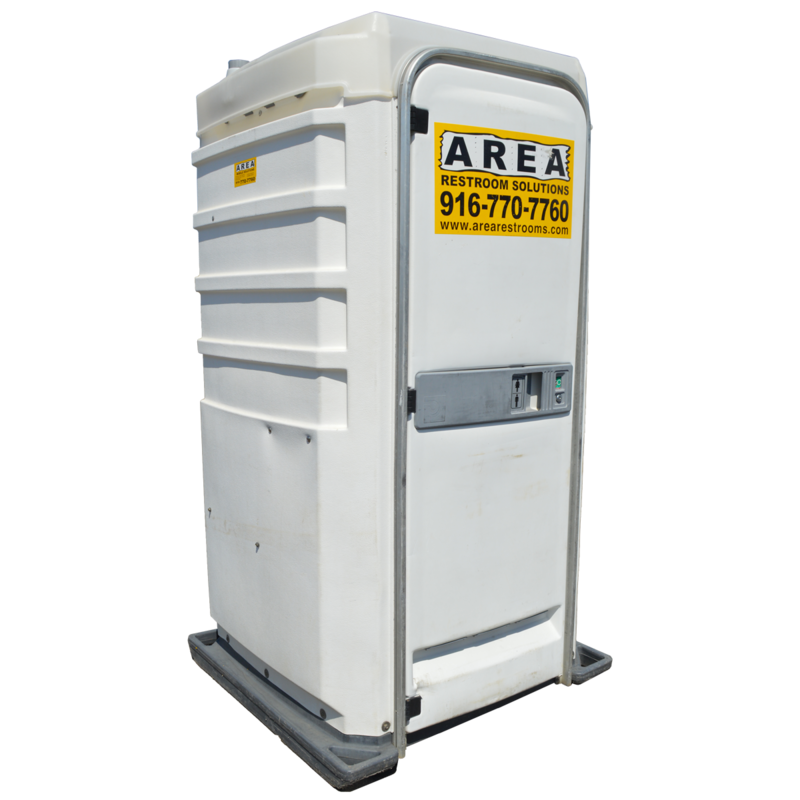 Area Portable Services provides an ideal solution for mobile sanitation. 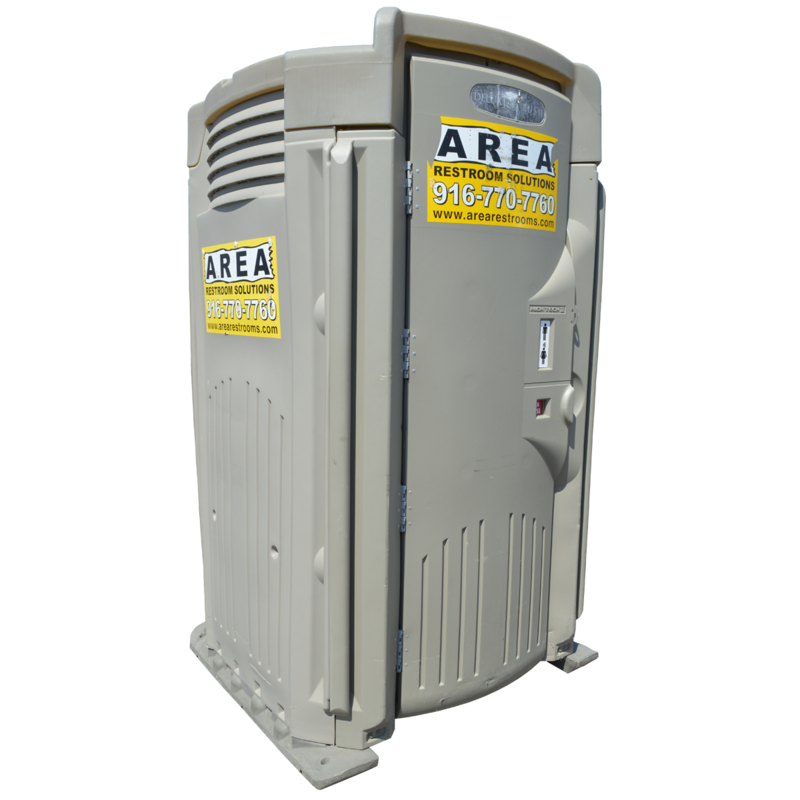 Weekly service includes cleaning and sanitizing, deodorizer recharge, and product replacement. 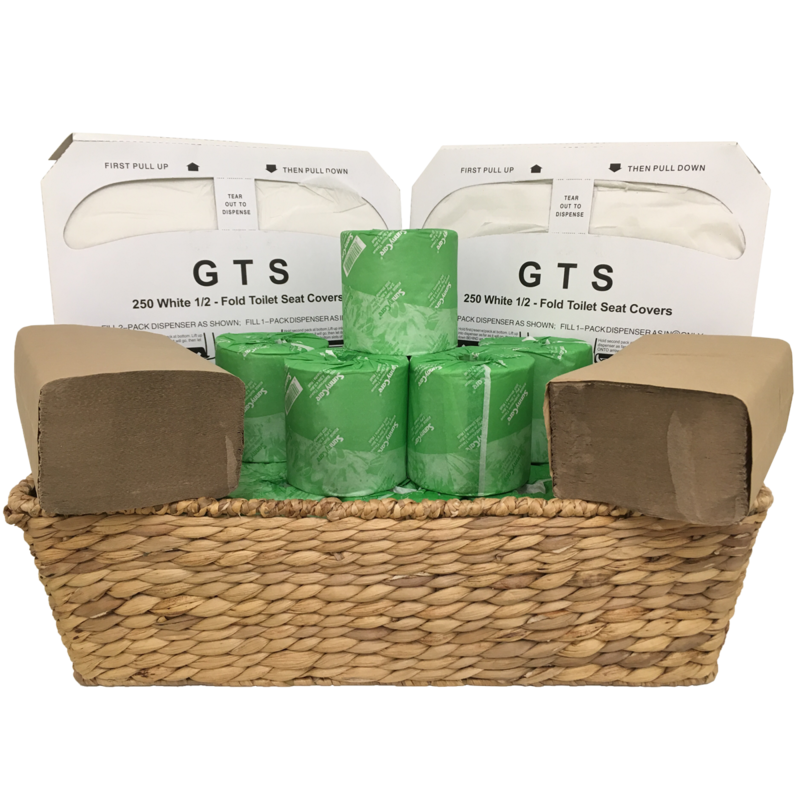 Toilet paper, seat covers, lotion soap, hand sanitizer and paper towels are all included in your rental price as applicable. 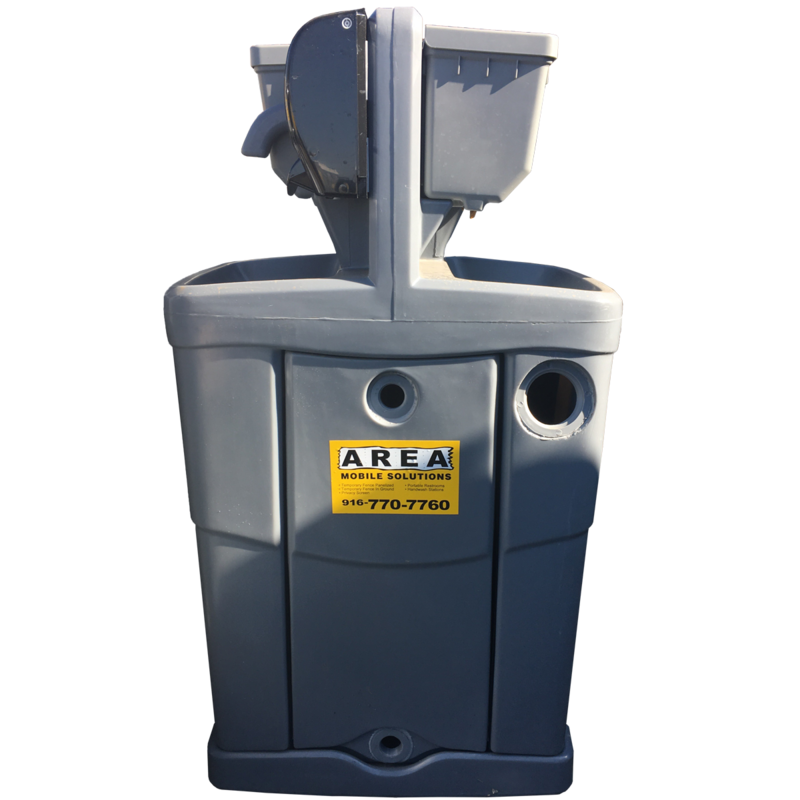 For an added fee, we also offer additional weekly servicing. Call us to get a quote for your job-site today.